is a synergistic combination of BCAA and L-GLUTAMINE in a 1: 1 ratio. This effective duet promotes lean muscle mass and strength. BCAA, otherwise referred to as branched chain amino acids, are composed of leucine, isoleucine and valine. 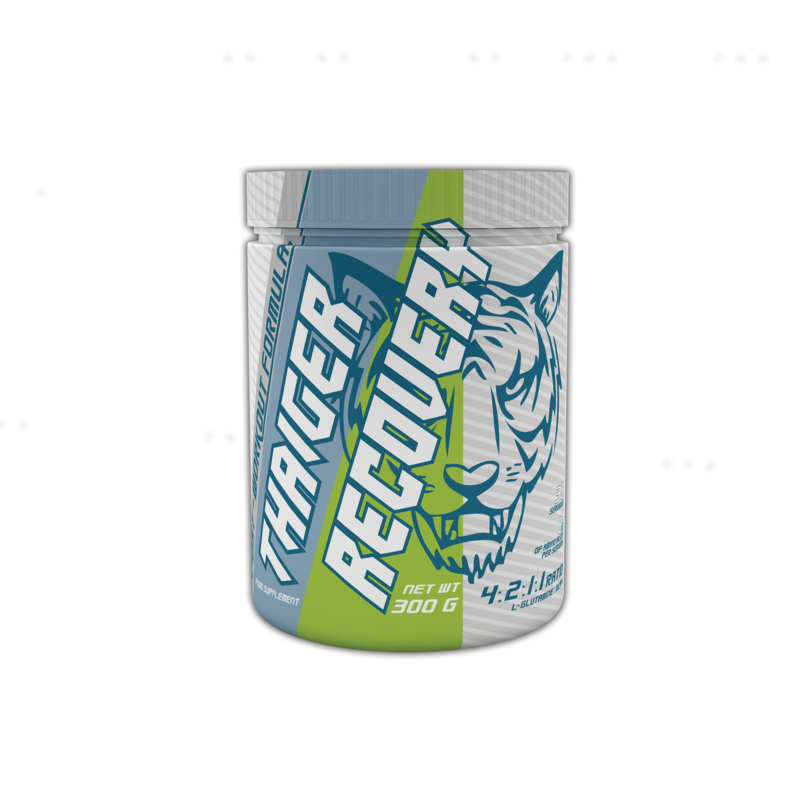 They are crucial in muscle building and directly accelerate the recovery period after exercise. Together with glutamine, another important muscle building amino acid, are absolutely essential for all athletes who want to gain muscle mass and strength. These 4 amino acids synergistically affect the synthesis of the protein, accelerating the growth of muscle cells, and accelerating the recovery of tired muscle training.